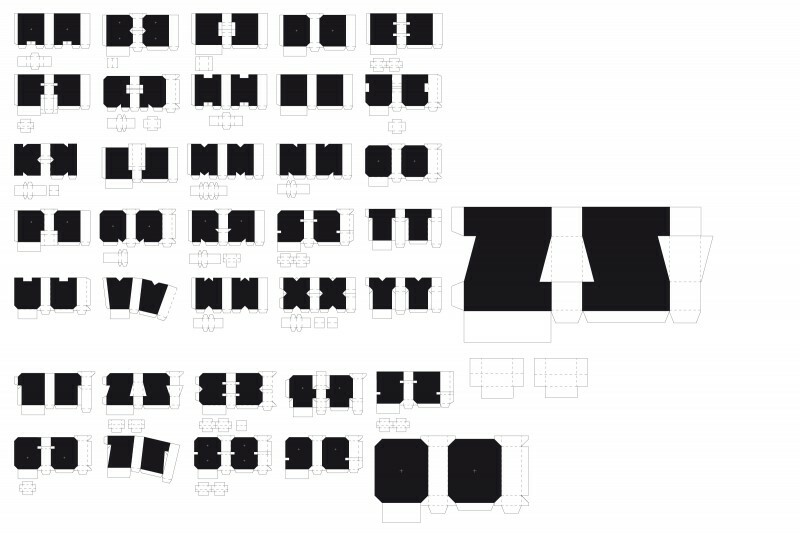 “Typography” is the theme as an object of Chris Andrews’s theoretical and practical undergraduate work. 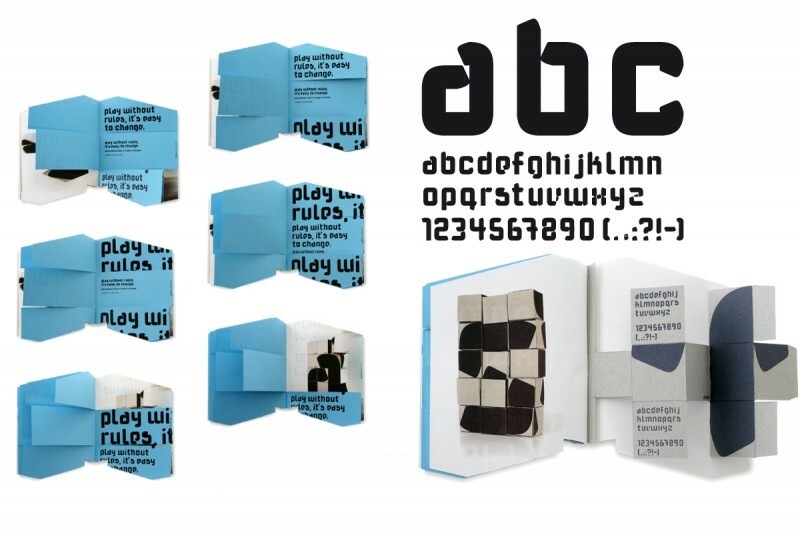 This book is a summary of practical work, the central theme of the design of writings, from the object, with all its properties, to a font. 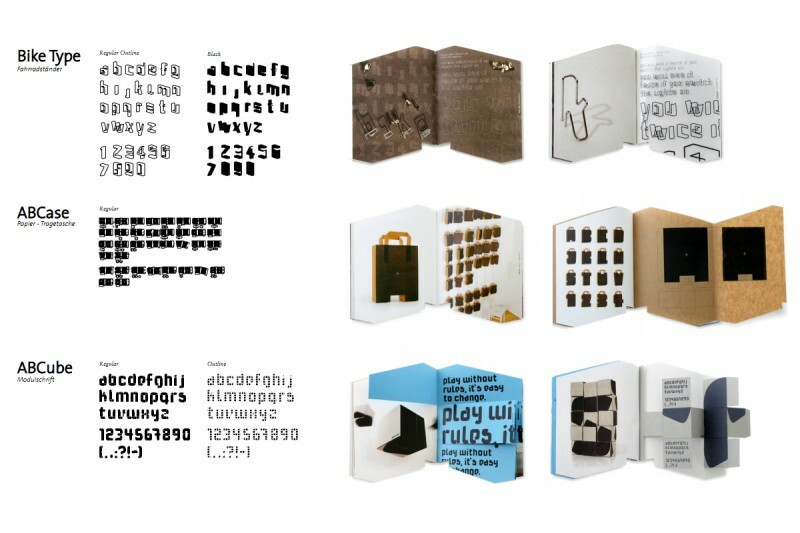 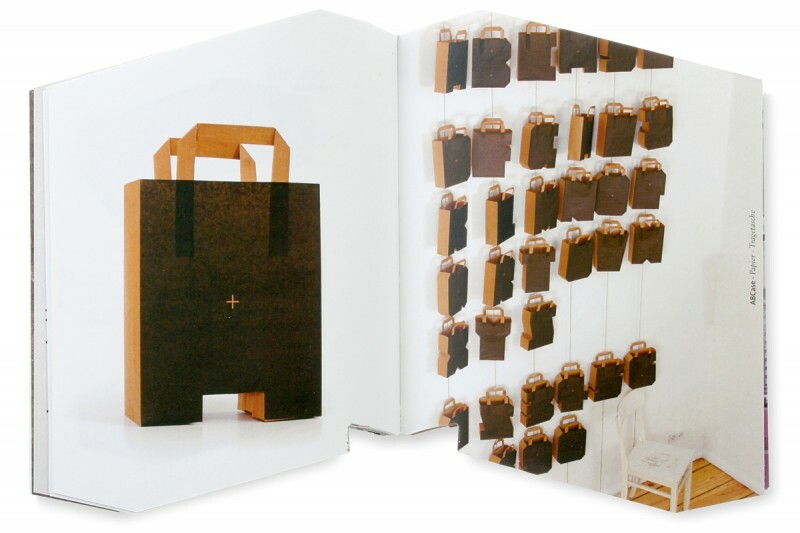 The book “Typography as an object” includes three works: “bike type,” “ABCase” and “ABCube” which had been developed as objects. 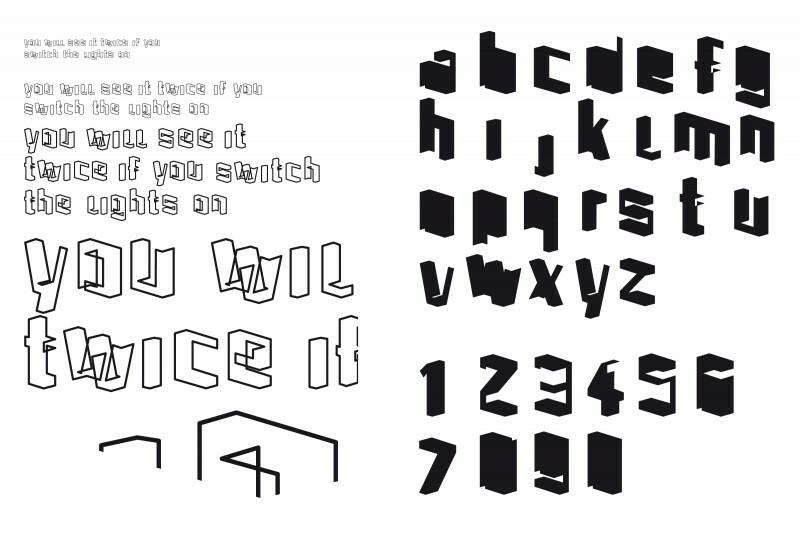 These objects in space served as the basis for the vectorized font sets. 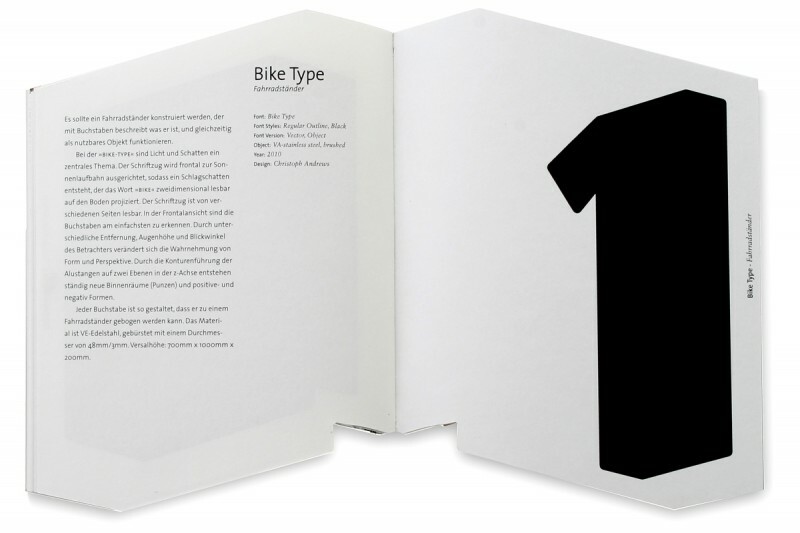 This book illustrated by his own conception of the theme of “Scripture” as an object, the essay “type bike,” the external form and layout for the book intended. 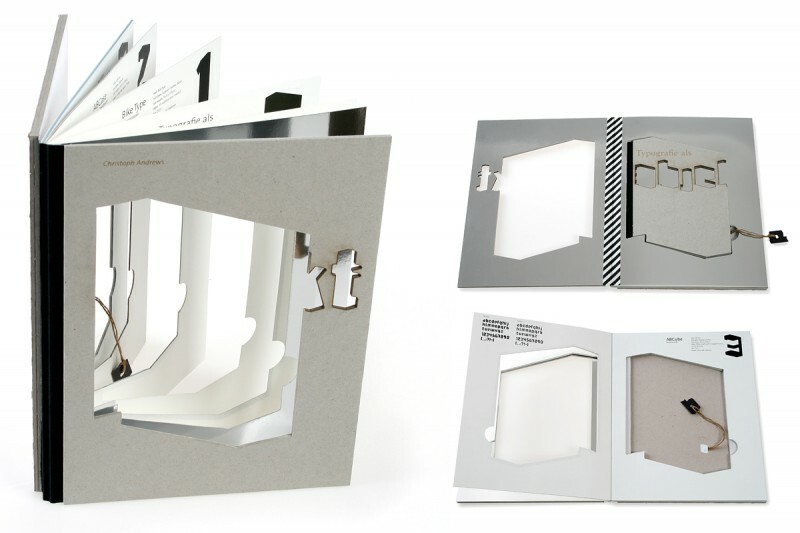 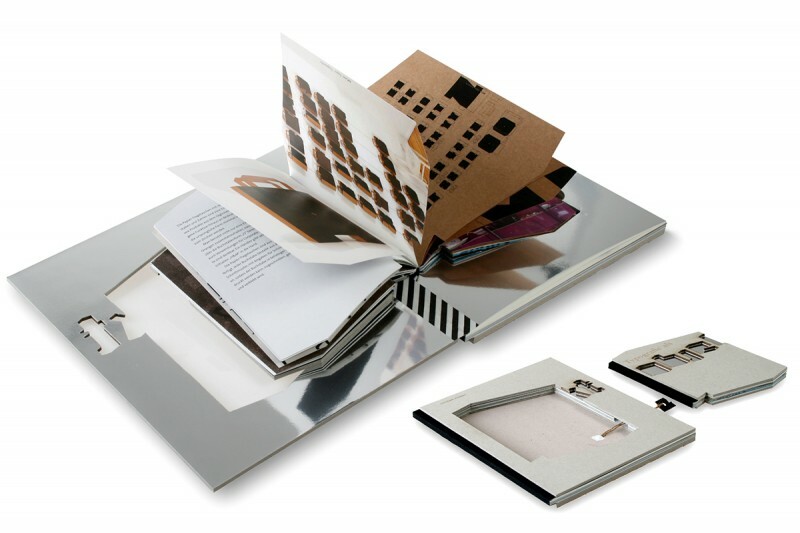 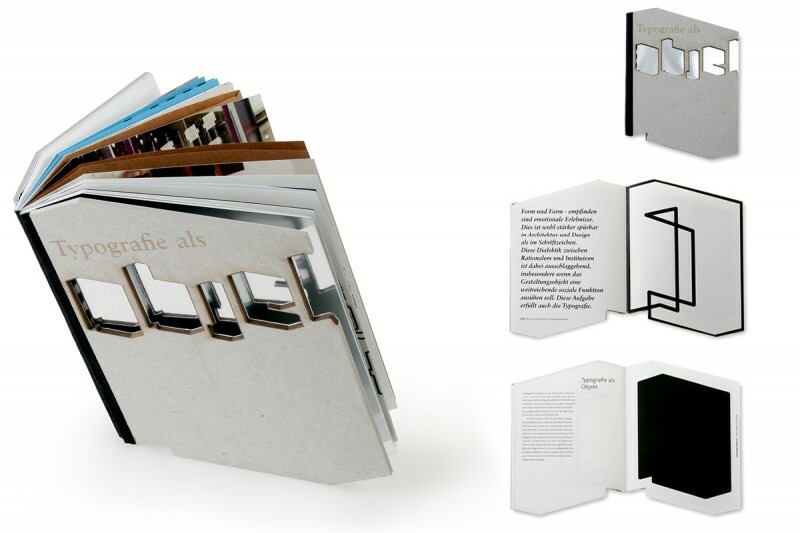 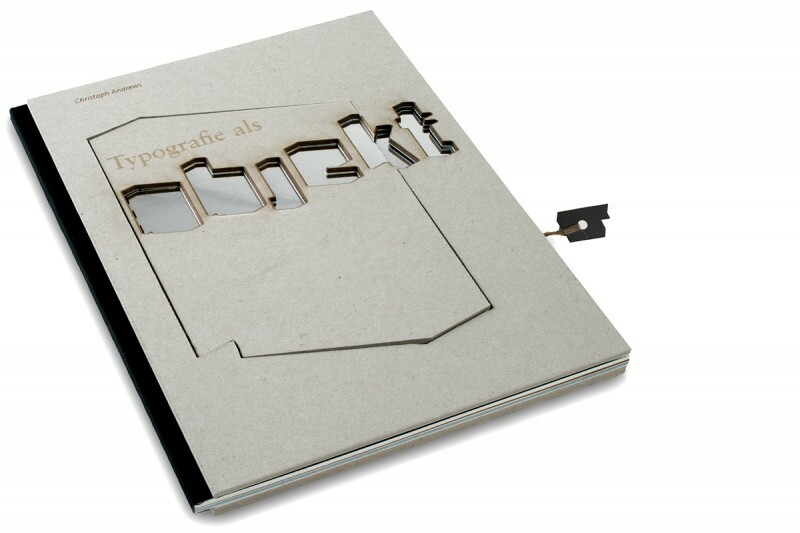 The mold for the smaller book in the book is the “O” of the “bike type” form factor and is different from paper, cardboard, foils and coating variants accumulated to present the functioning of each piece of writing as an object.